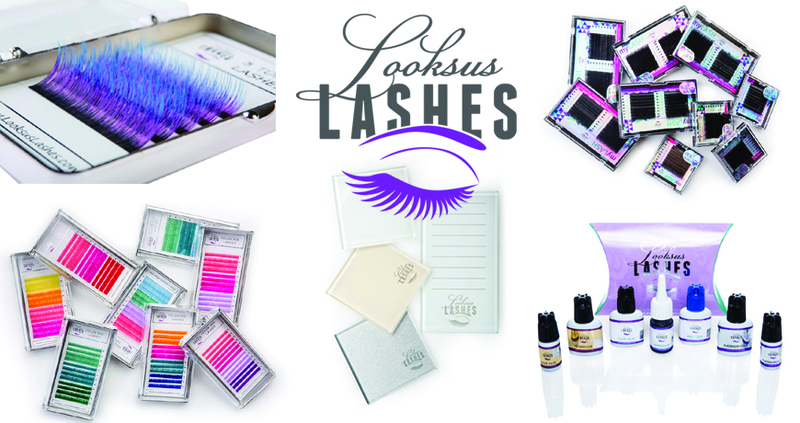 We are very glad to introduce to you our company LooksusLashes. With LooksusLashes, your look gains depth and expression quickly and easily – a spectacular effect in the blink of an eye. We work with the best manufacturers of products and accessories for eyelash extension, we also produce our products in Poland. Our products are the synonymous of quality. Therefore, we have been trusted by a large group of Polish and foreign clients: beauty salons, drugstores, specialized wholesalers, make-up artists and individual customers. 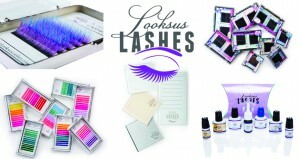 Among our products you will find high quality products for eyelash extension, including false lashes (Siberian Mink Lashes, Silk Lashes, Synthetic Lashes), glues, primers, eye patches, and other accessories.We have very wide offer and still develop our brand so you will find everything what you expect with Looksus Lashes.